What is Kundalini Yoga? Kundalini is a science. 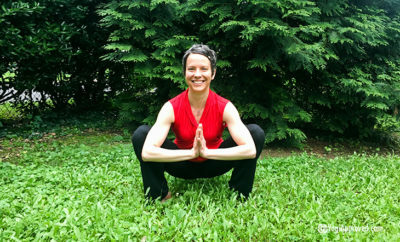 Kundalini Yoga works on the energy channels of the body, using postures, movement and breath. Learn more! When your Third Eye Chakra is imbalanced, it’s difficult to connect with your vision and purpose in life. 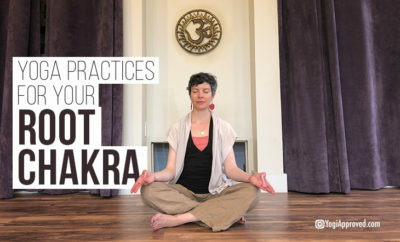 Use these 5 practices to balance this chakra. Communication is quite possibly the most important aspect of relationships. Read these 5 affirmations that will balance your throat chakra. Springtime represents all the gentle transition nature makes from grey to green. As if it popped up overnight, green is the dominant color we see.